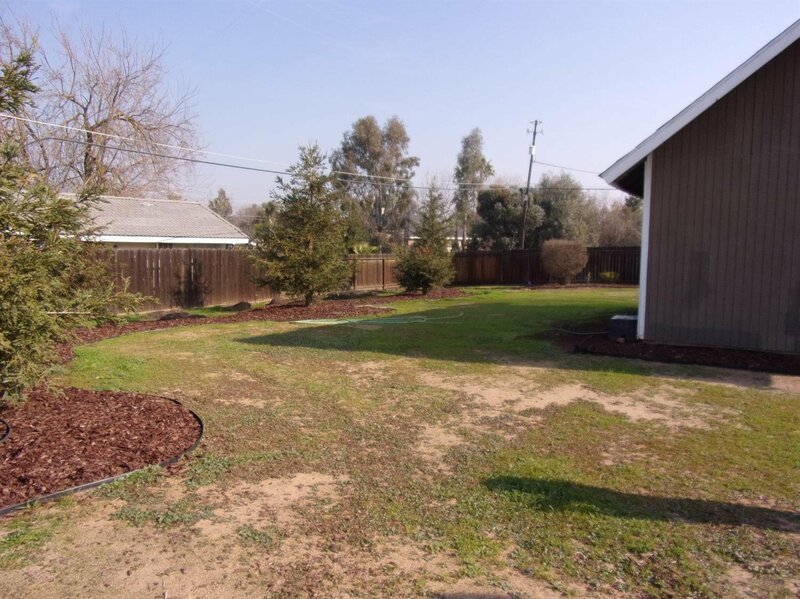 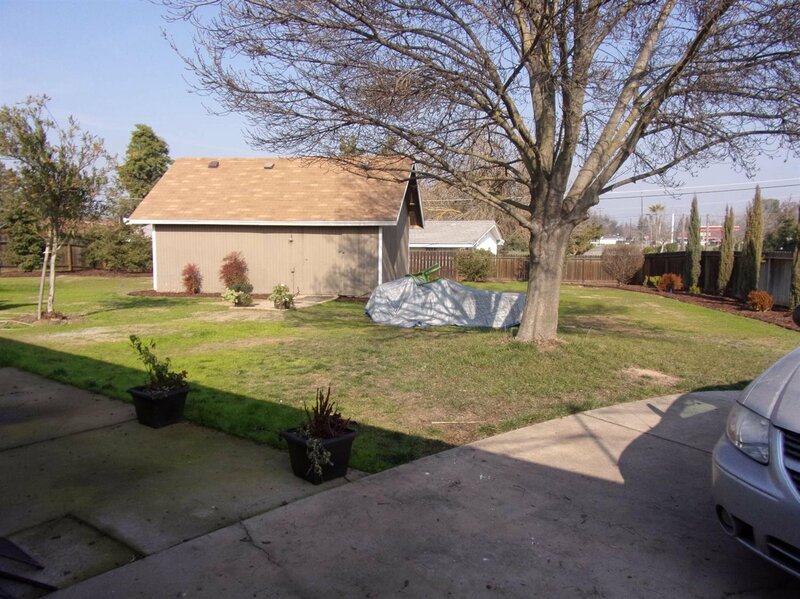 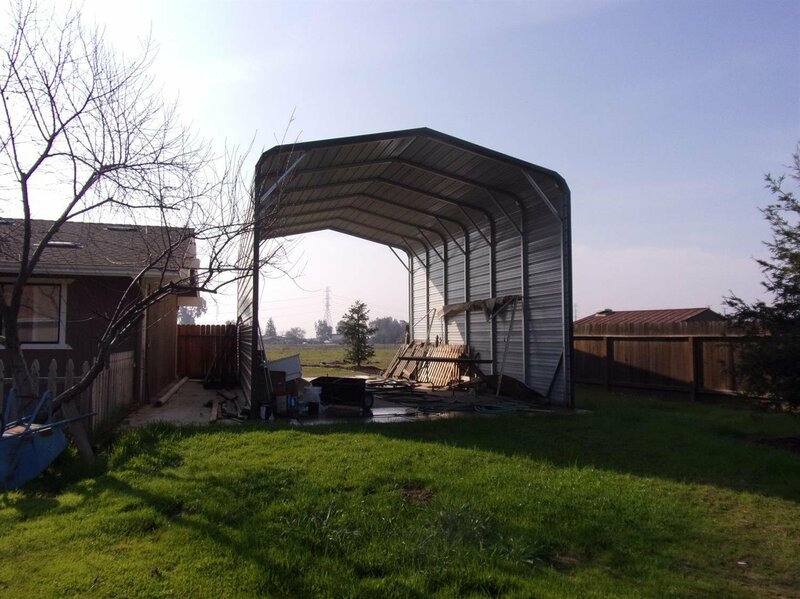 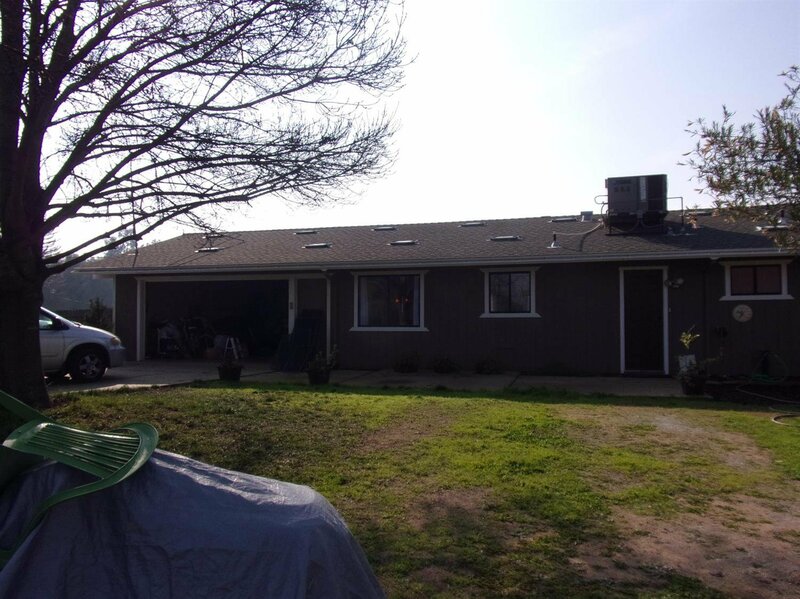 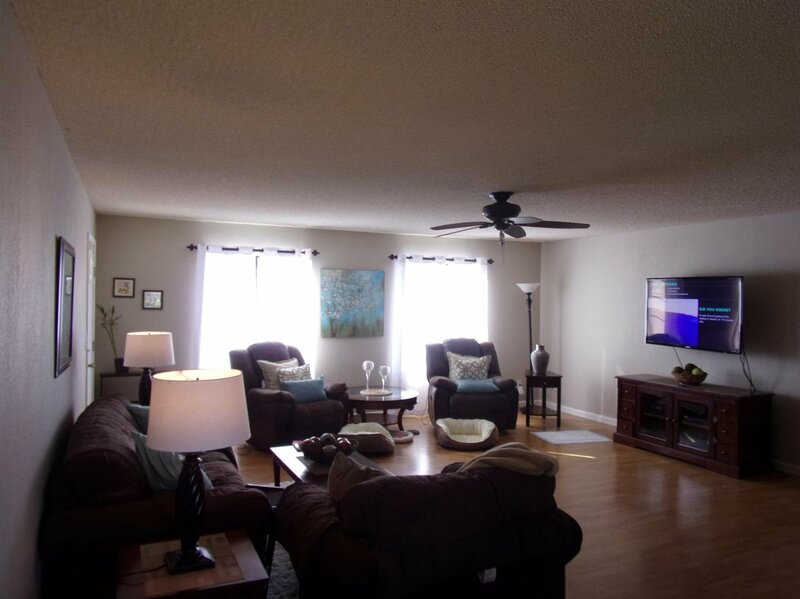 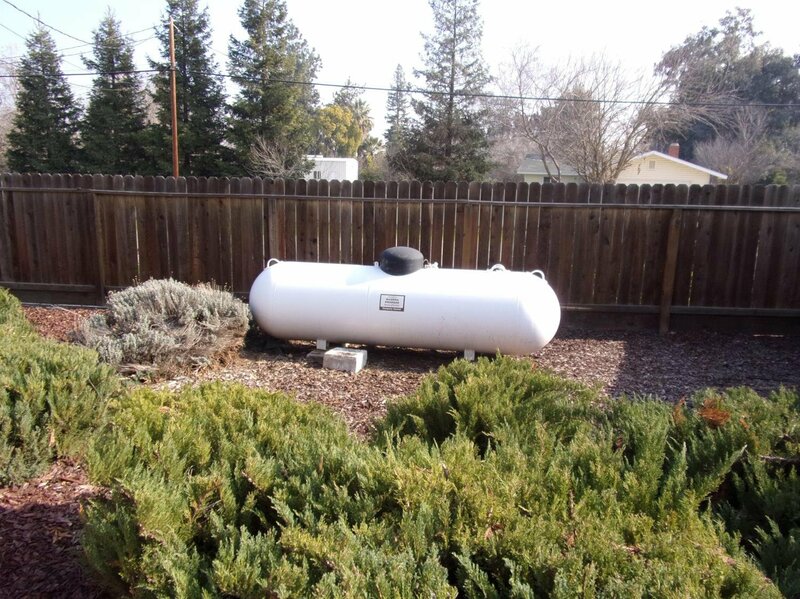 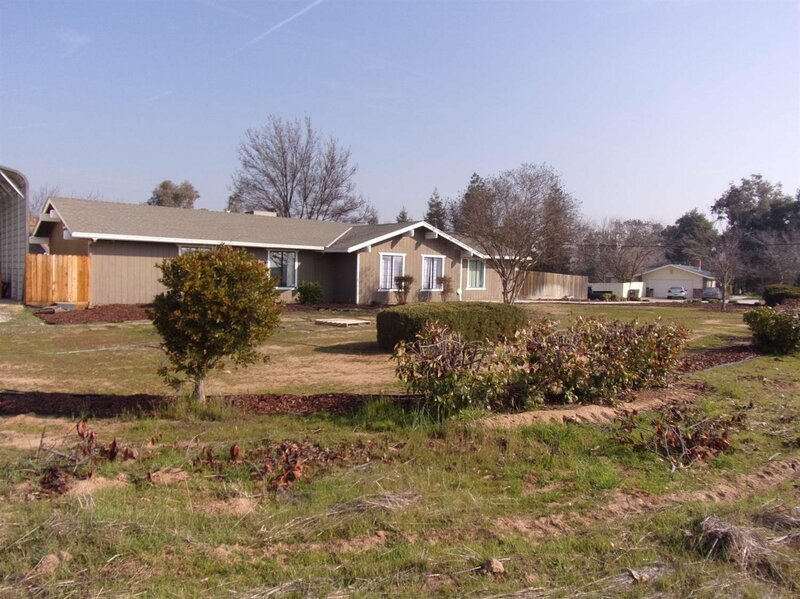 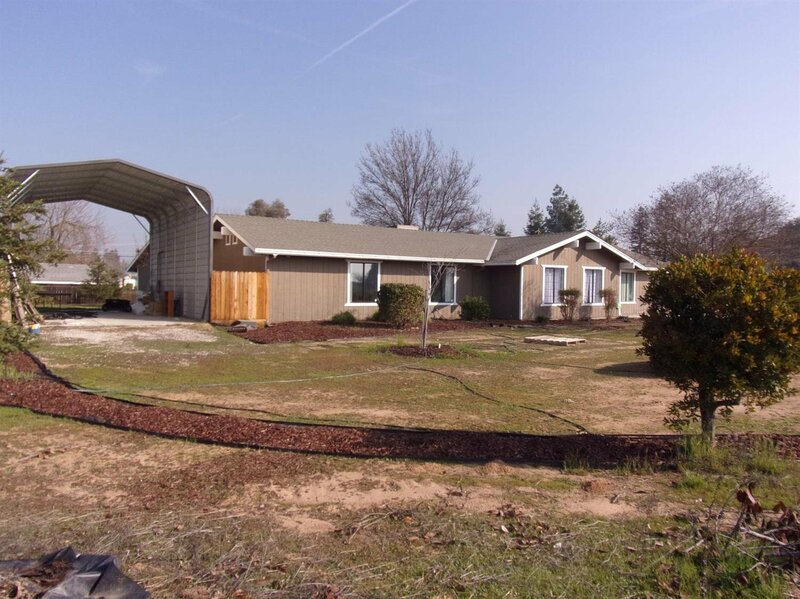 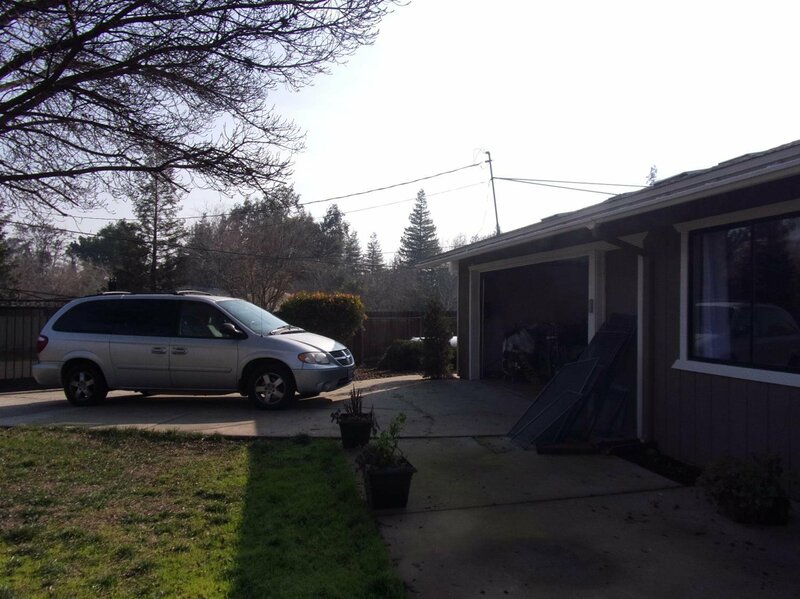 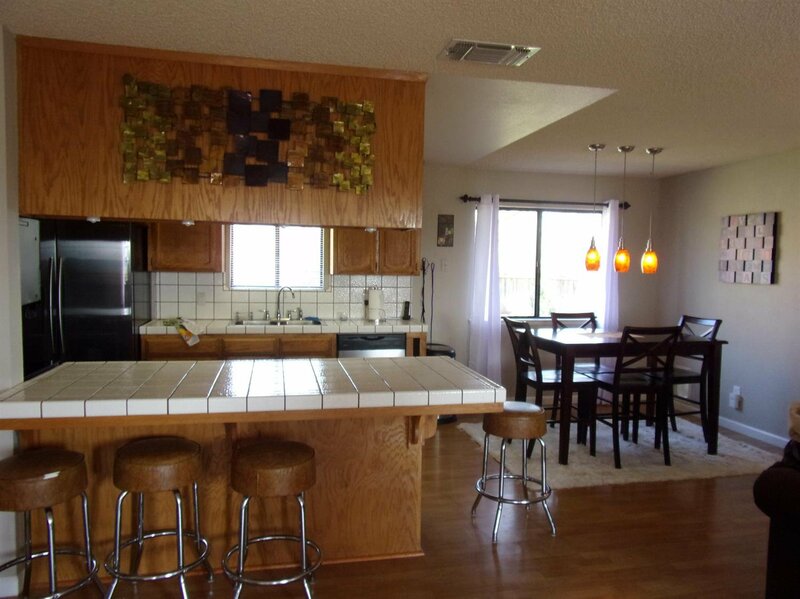 3/2 1368 SF / 2 Car attached garage / Mature Landscaping, and a Storage Shop and RV Carport. 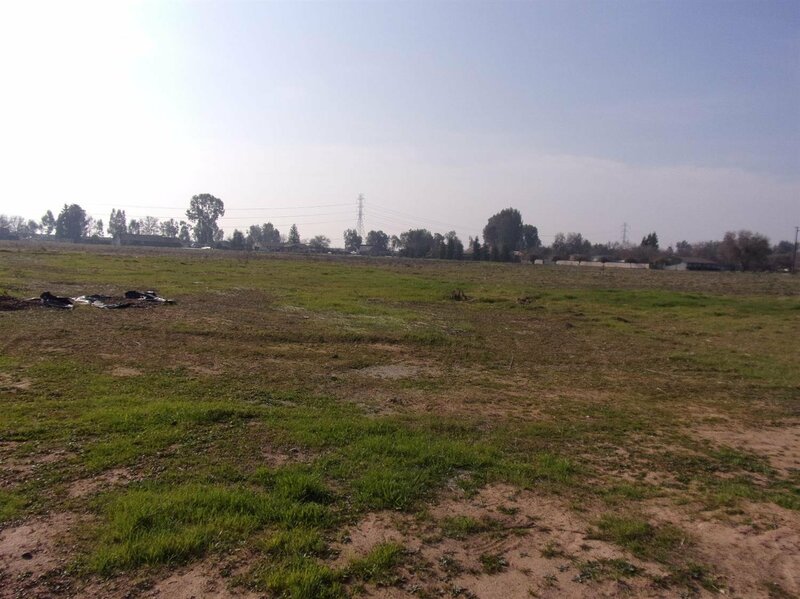 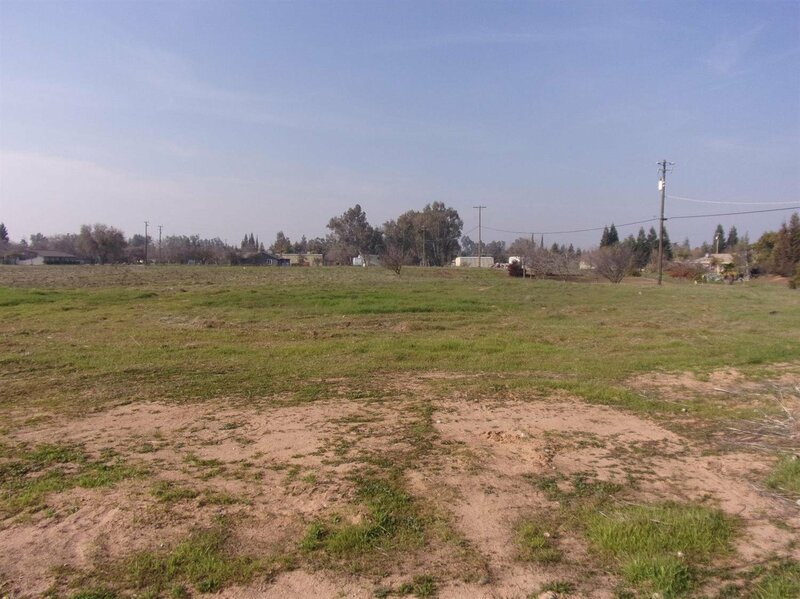 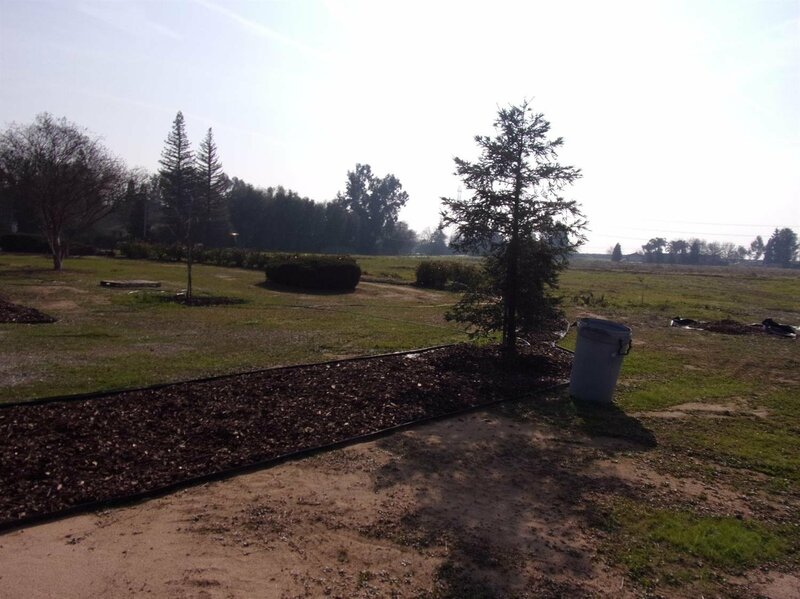 This Property is 13 Ac, and Can be subdivided to 1 ac parcels. 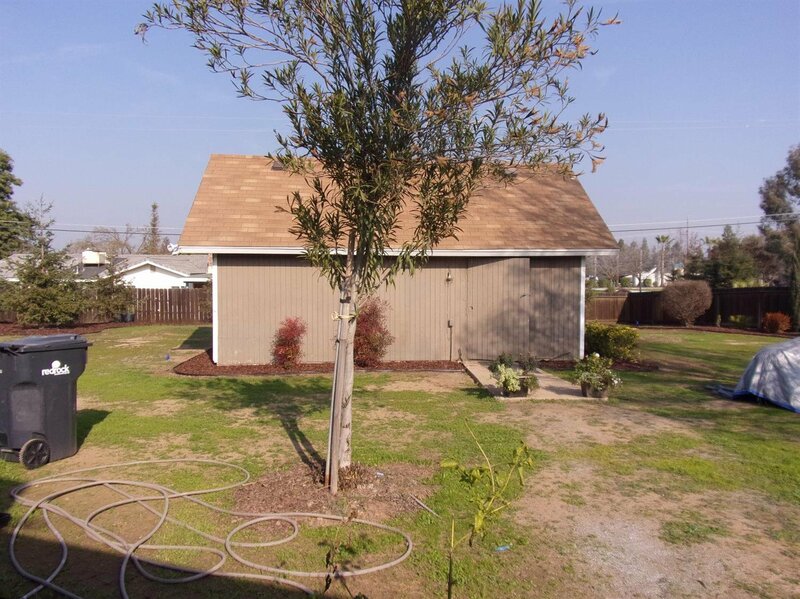 Property is in a no flood zone area perfect for Developer. 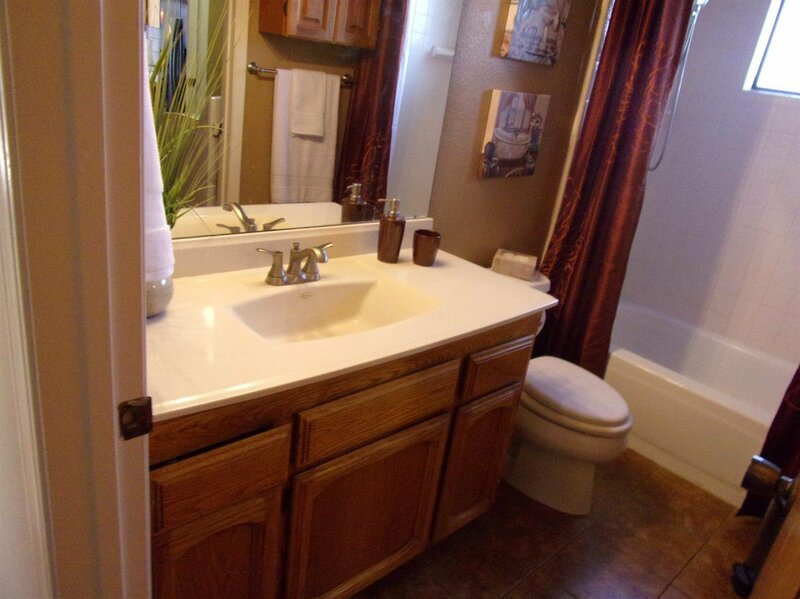 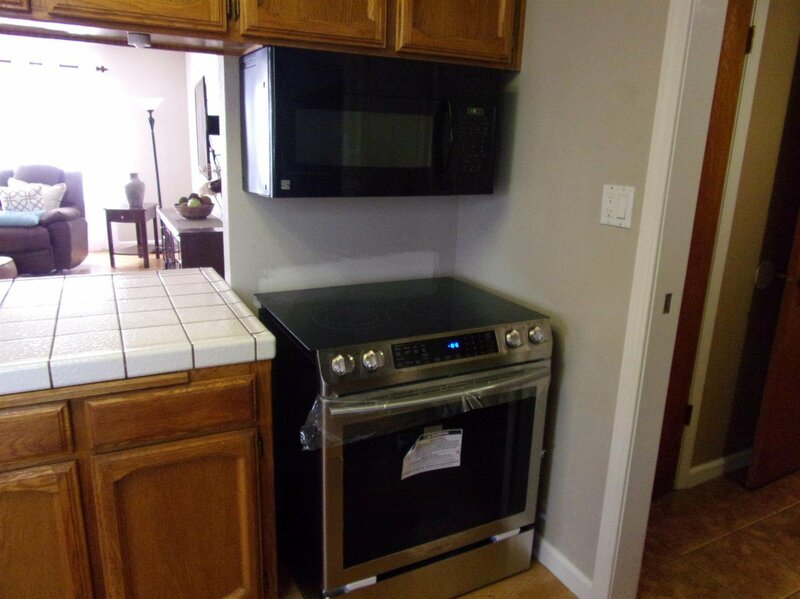 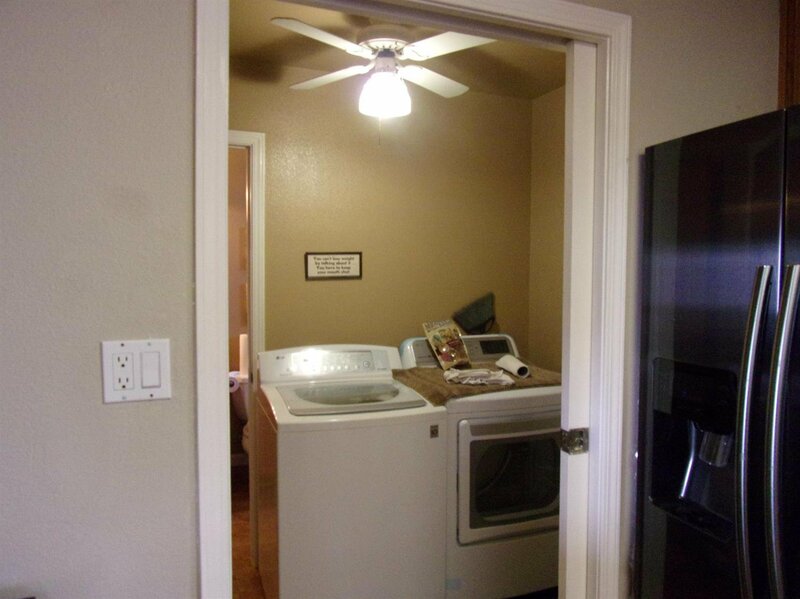 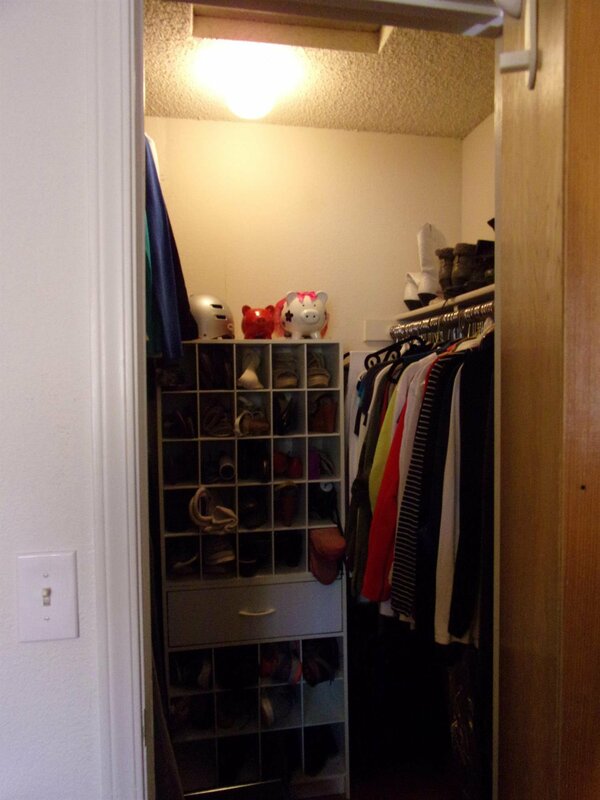 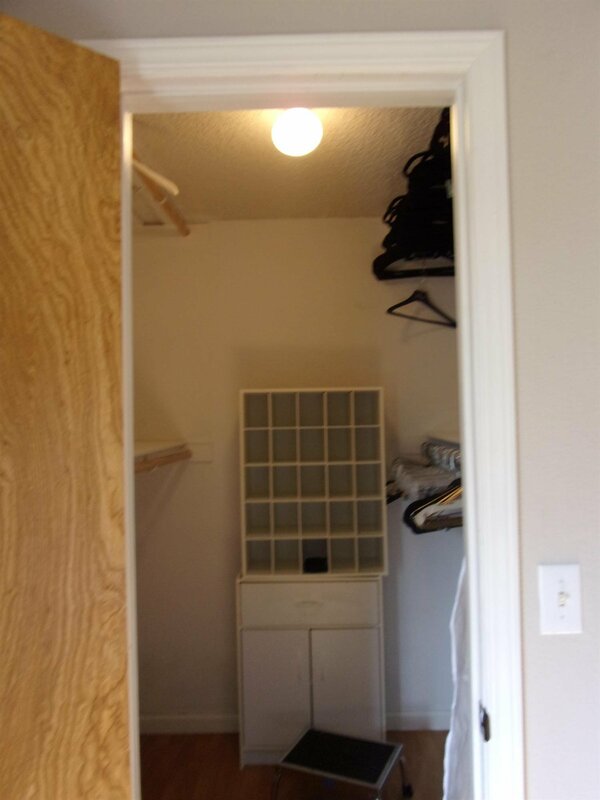 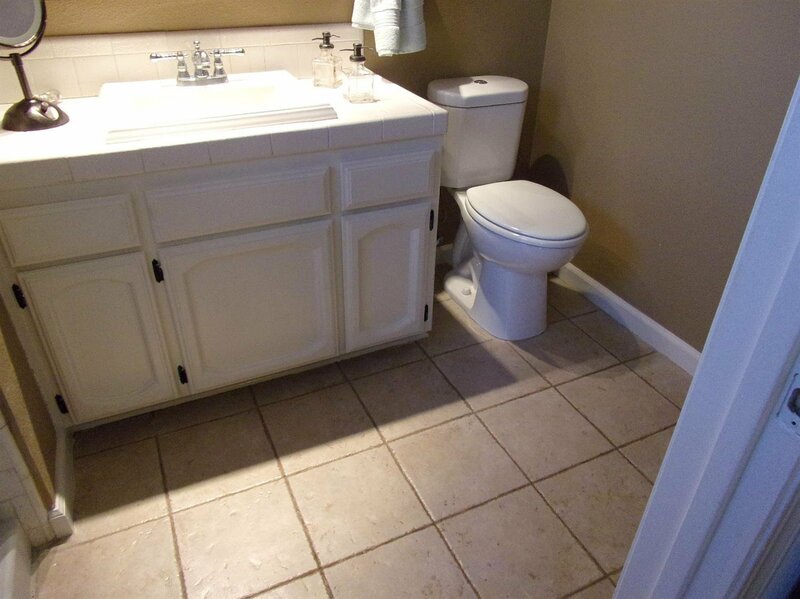 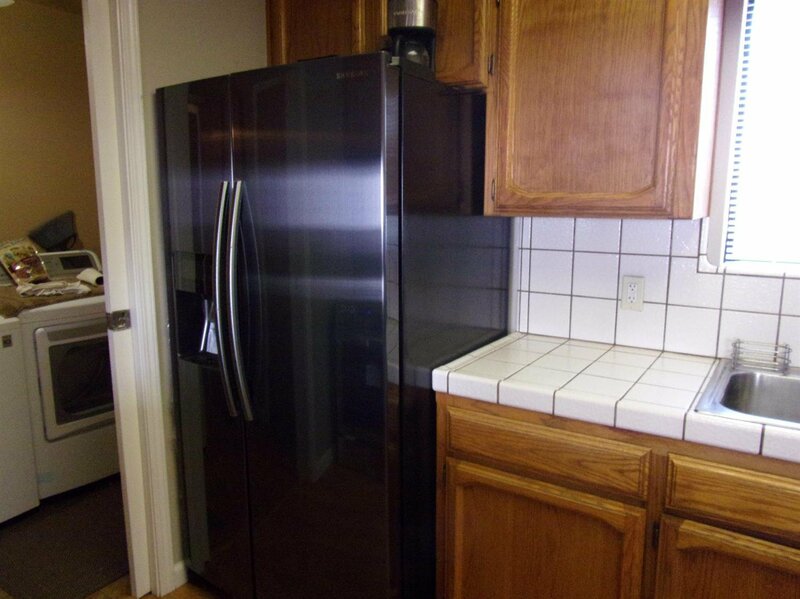 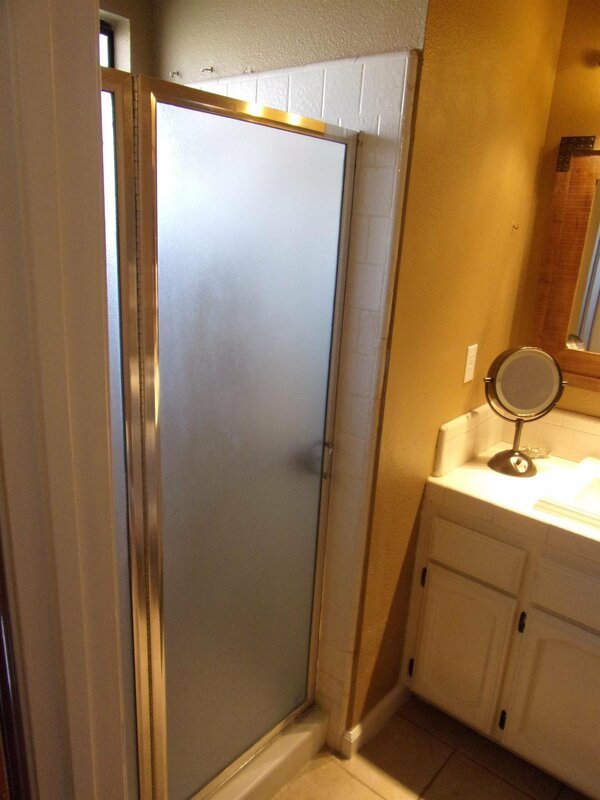 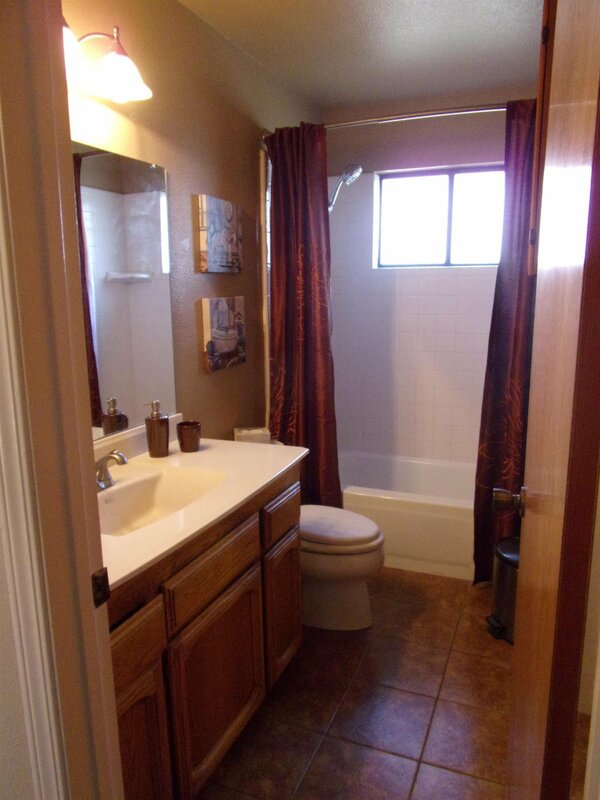 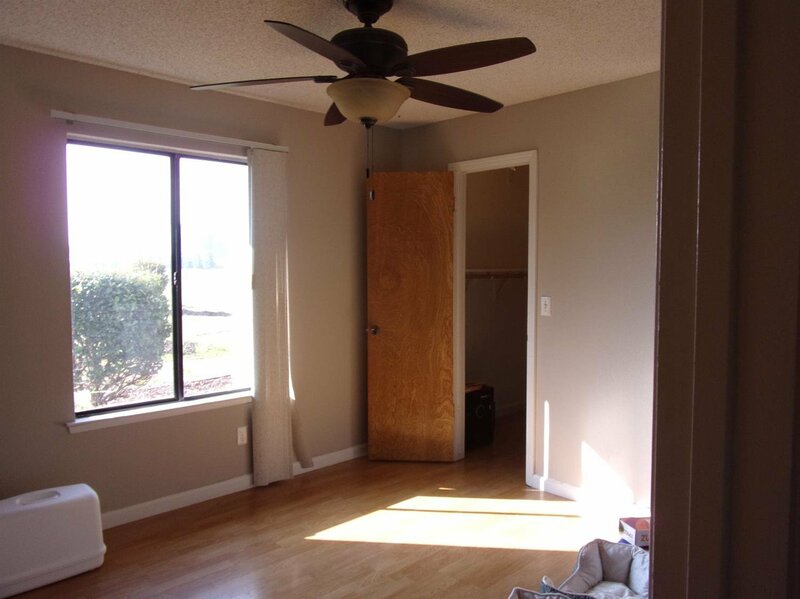 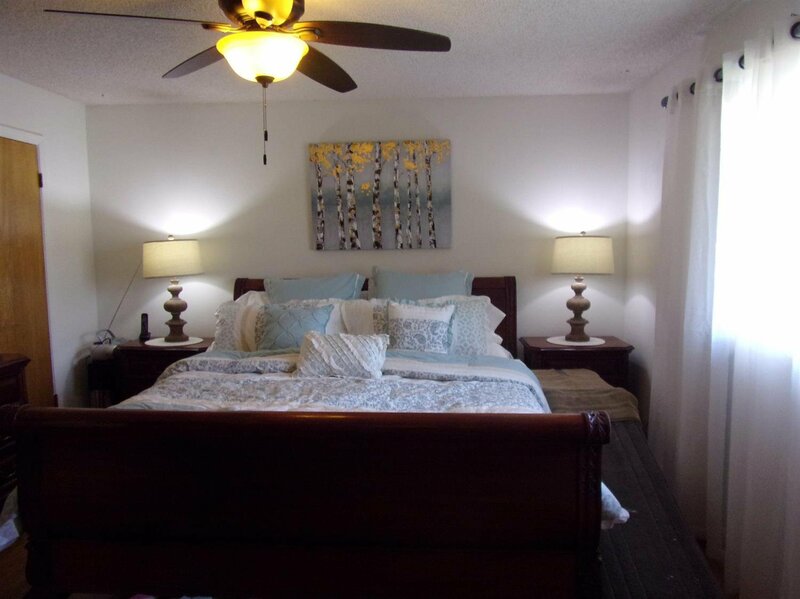 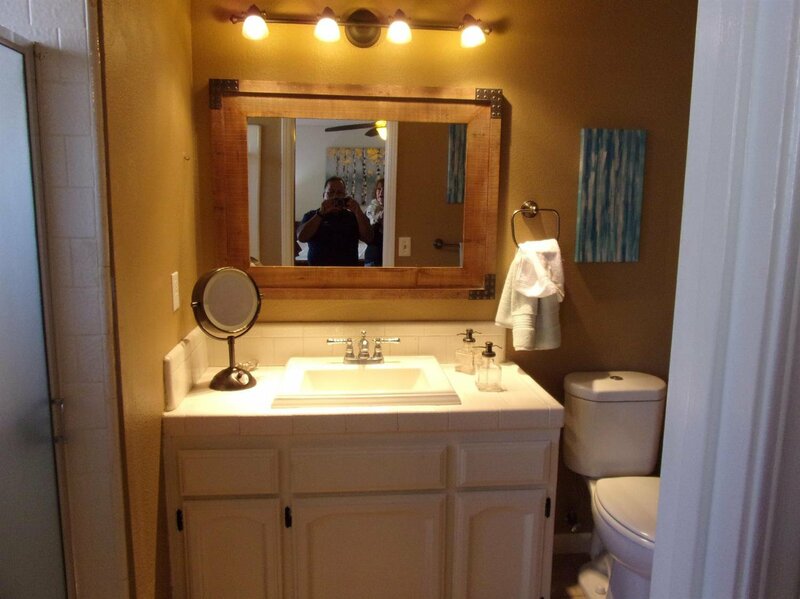 Seller is offering closing cost and will entertain all offers. 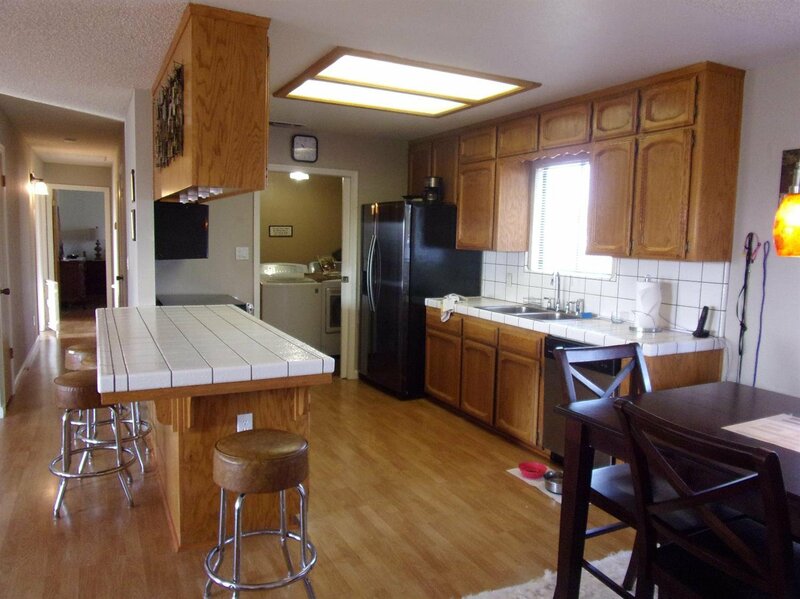 Listing courtesy of Pacific Mortgage & Realty Co..